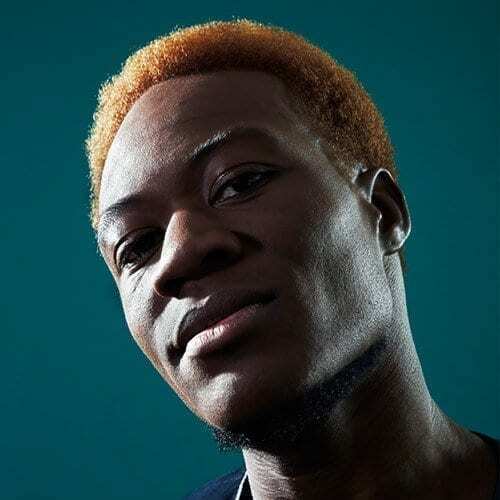 Croydon bass pioneer Benga returns to the game today with the launch of a brand new label – Illuminate Records – and his first single in two years: Psychosis. Premiered by Annie Mac on Radio 1 earlier this week, Psychosis is a gripping mechanical fusion of techno, electro and bass which takes off where his last release – Future Funk – left us in February 2016. 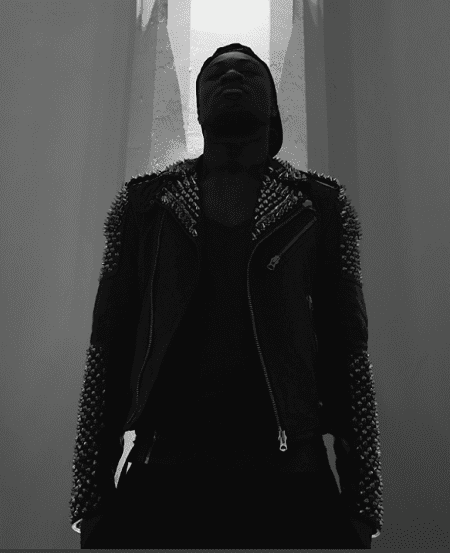 An intense experience informed by his ongoing battle with mental health, the track is the sound of Benga capturing the intensity and confusion he has experienced when suffering psychosis and the words themselves were written down by him during an episode. 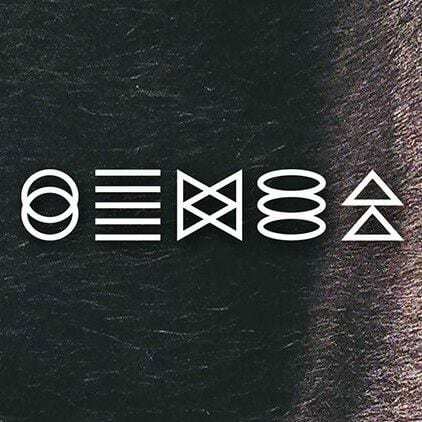 Purposefully gritty, grainy and challenging, Psychosis launches Benga’s Future Funk concept which sees him exploring and experimenting with ideas all at 136BPM. He promises more in the near future, and that we can expect a broad range of sounds including more breakbeat-based and halftime designs. 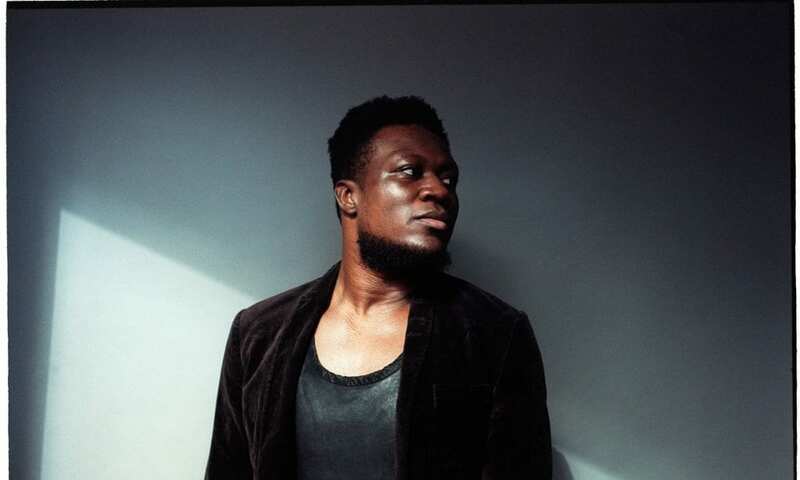 Stating how he’s eager to help new artists and help push music forward, Benga is also keen to work with artists who he feels are pushing the boundaries and are defying formulas and encourages producers to reach him on Twitter with demos. Illuminate and Psychosis mark the start of an exciting new chapter for the refreshed and re-inspired artist who was a key dubstep innovator from the genre’s most nascent stages. We look forward to the next Illumination.